April 17, 2018, Myrtle Beach, S.C. — Sheriar Press of Myrtle Beach, S.C., has been awarded 41 Awards in the 2017 Printing Industry of The Carolinas (PICA) Awards competition. 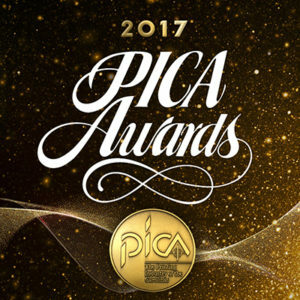 The 52nd Annual PICA Awards banquet was held on March 24, 2018, in Greensboro, N.C. This year, the PICA Awards attracted entries from 44 printing companies in the Carolinas. Sheriar won 15 Best Of Category Awards, 17 Special Judges Awards, and nine Awards of Excellence. A panel of out-of-state judges with extensive experience in printing and print production examined the work for the PICA awards. Each entry was judged on its own merit in a category with similar printed pieces. The judging criteria included registration, crossovers, clarity and neatness, sharpness of halftones and line drawings, richness and tonal qualities of color, paper and ink selection, ink coverage, difficulty of printing, effective contrast or softness, finishing, bindery, and overall visual impact. “Year in and year out, Sheriar Press continues to enjoy a very high level of recognition for the excellence of its print quality. Winning more total awards than any other printer in both Carolinas is something that makes us really proud and gives our clients one more reason to choose Sheriar Press to do their printing,” said Andy Lesnik, co-founder of Sheriar Press. 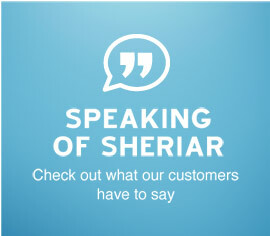 Founded in 1971, Sheriar Press is a full-service commercial printer with offset and digital capabilities. Sheriar Press offers services from personalized printing to custom printing solutions, pre-press design assistance to mailing services, database management, and bindery services. 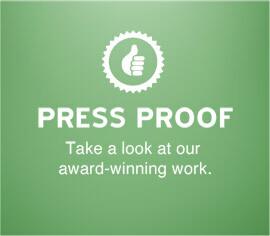 For well over a decade, it has been the most award-winning printer in South Carolina. For more information about Sheriar Press, visit www.sheriarpress.com.